Palau Guell can be on your route by default, the clients' piece of advice is to come to this restaurant. 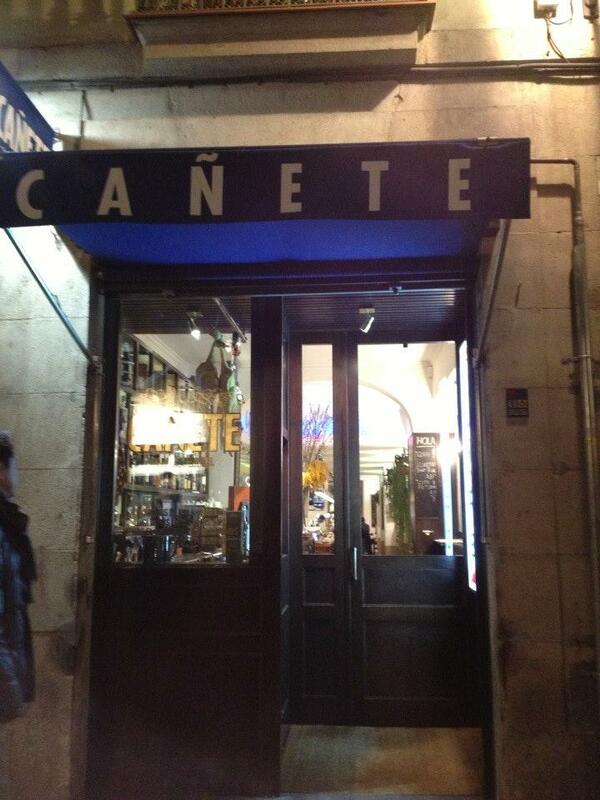 If you want to try Spanish meals, take your chance and visit Cañete. 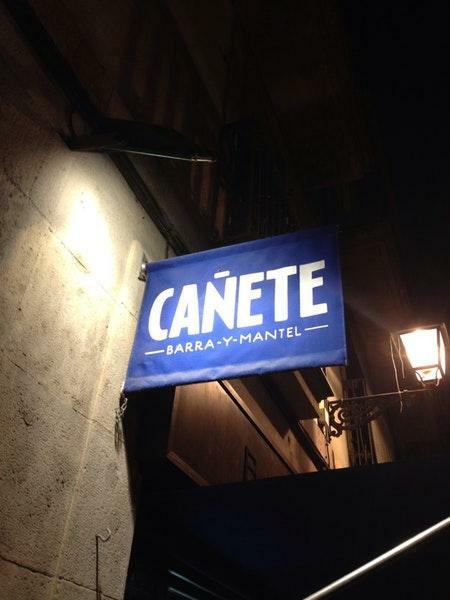 Enjoy nicely cooked burrata, fish tapas and croquetas de jamon that are served at this place. Eating good apple pie, gâteau and tiramisu is a pleasant experience here. At this spot, guests may order delicious house wine, Sangria or white wine. Drink the great cortado, lemonade or white tea offered here. This restaurant is well known for its great service and friendly staff, that is always ready to help you. Cañete provides dishes at attractive prices. The divine decor and calm atmosphere let visitors feel relaxed here. Clients have rated this place 4.5 on TripAdvisor. Wow! Great experience at this awesome traditional Catalonian tapas joint a block from the La Rambla street/district. After being in Barcelona for four days I was starting to think... no more tapas! However, this place had so many totally unique menu options it turned into an awesome dining experience. -Atmosphere 5 stars. We walked in at 840 and the place was packed with lots of people waiting. Our family was slightly late for an 830 reservation, but hostess promptly walked us back to an awesome table in the back room. Main room is large food bar with tons of staff talking and yelling friendly banter. Great, fun vibe as you enter the back dining area. -Service 5 stars. We got seated within two minutes of walking in by hostess. She walked us back to a table that backed up to kitchen and immediately mentioned she had one other option in back room, which we ended up taking. We were waited on by a team of three folks who were all friendly and helpful. Service was swift and efficient. -Food 5 stars. All six member of my family voted this the best food we ate in Barcelona. Spicy meatball, steak tartar with French fries, green bean salad, Russian potato salad, tuna tartar... everything was awesome. Deserts were great too. I would highly recommend this place as a must visit I'm Barcelona! While in Barcelona in March of last year we found this place close to our hotel and half a block off la Ramblas. Place seem to be very clean, trendy and always filled with locals and very full. Food was so good the we visited several times during our stay and staff would recognize us and seat us right away. Loved it and hope to revisit when Ai return to Barcelona. 5 stars! 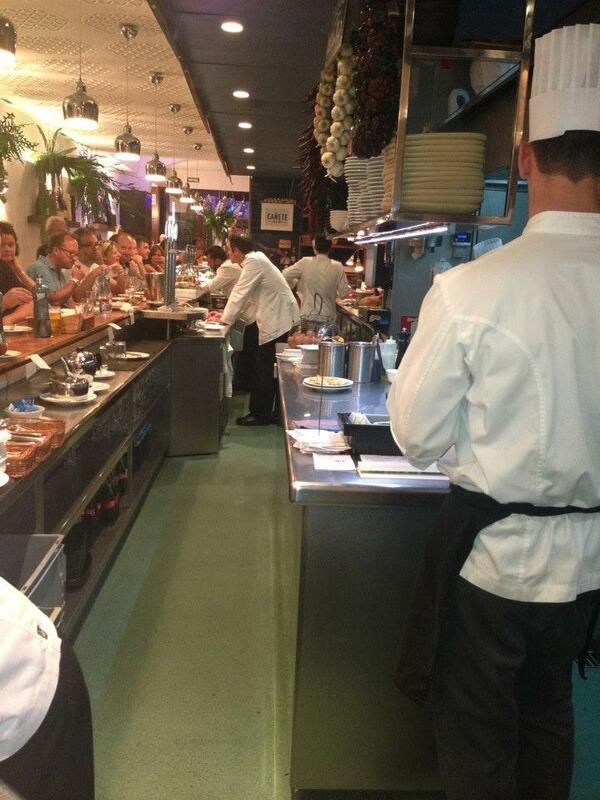 Easily one of the best restaurants in all of Barcelona. We sat at the bar. The place was really full. I was on a first date and he wanted me to try everything. And everything was incredible appearance, aroma, taste, texture. The service is outstanding (great sense of humor) and they kept the wine flowing. Truly one of the great dining experiences of my life thus far.